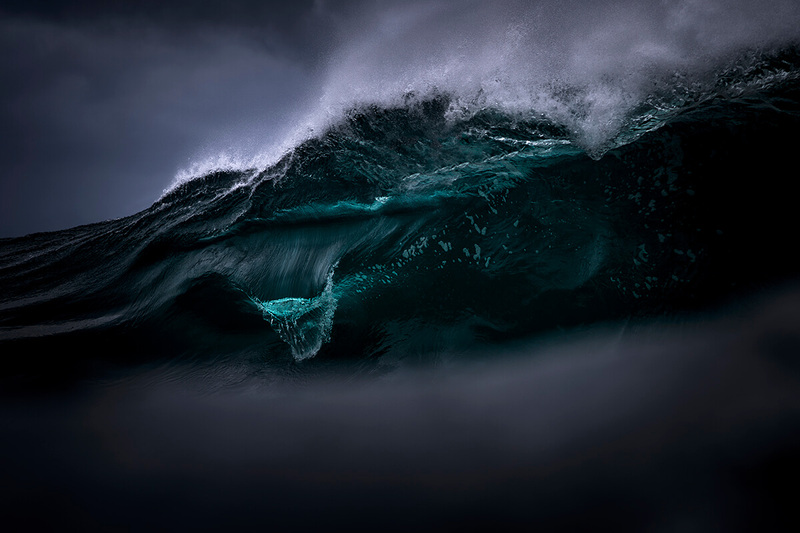 The Australian photographer Ray Collins has recently released his third book titled Water & Light that took him three years to create. 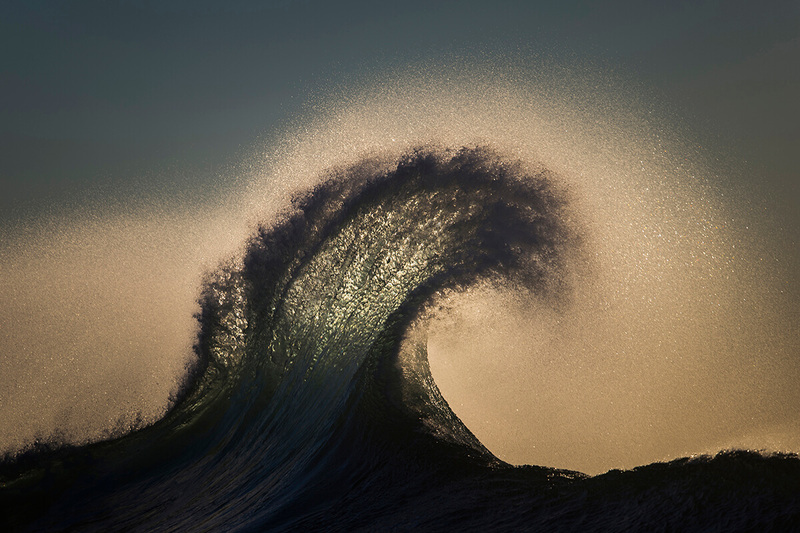 The book presents photography of new and unseen visions of waves. 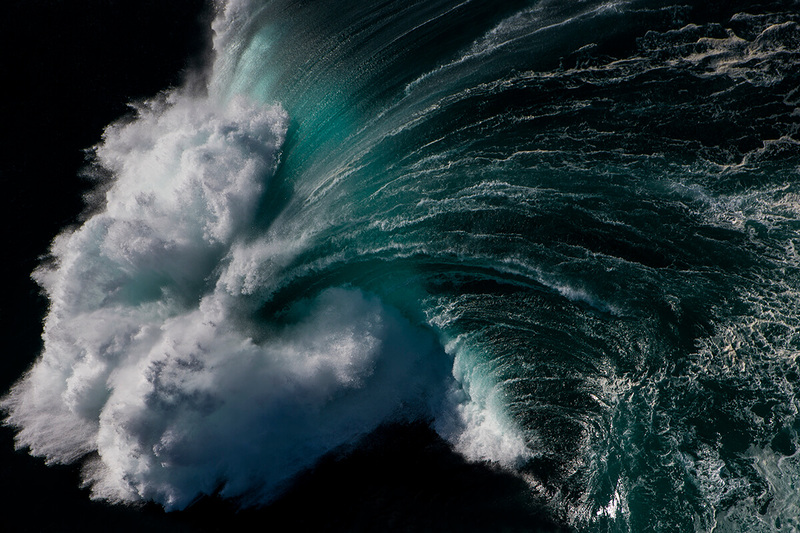 Collins’ renowned style ties the massive force and fury of an agitated sea to a blink of light in a single water droplet seamlessly – and frequently on the same page. Ray worked hard to capture these images. 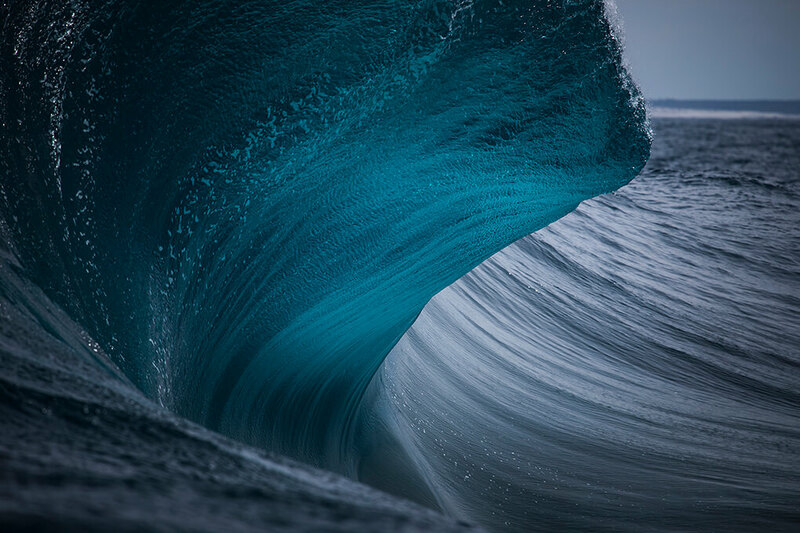 He has swam in Iceland’s below freezing north Atlantic seas, sailed through the remote uninhabited island chains of the Indonesian archipelago, hung harnessed out of a doorless helicopter in Hawaii, documented a once in a decade Tahitian mega swell, and driven for days on end to the desolate reefs and bomboras of the raw southern and eastern coastlines of Australia. Amazing adventures that came with amazing results! 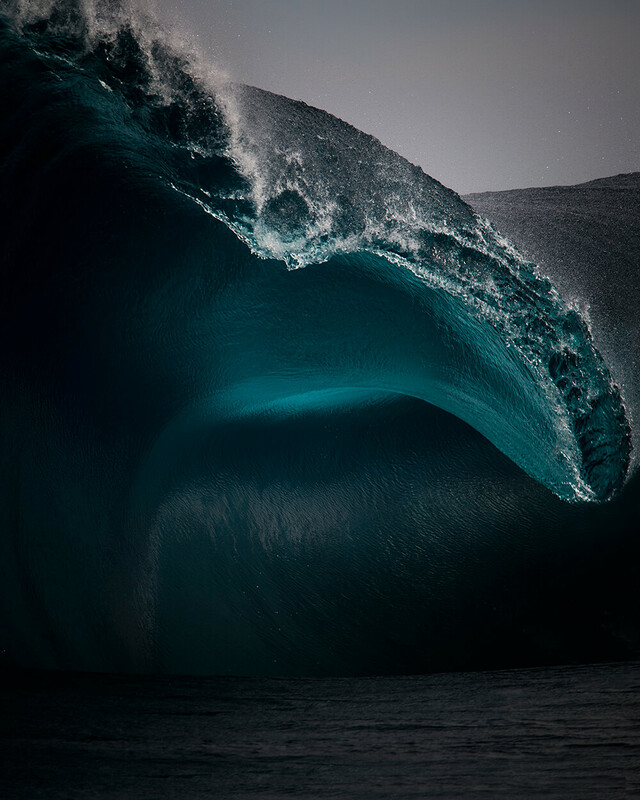 The photography is absolutely stunning, you need to check it out below. You can buy your copy of the book by going HERE. 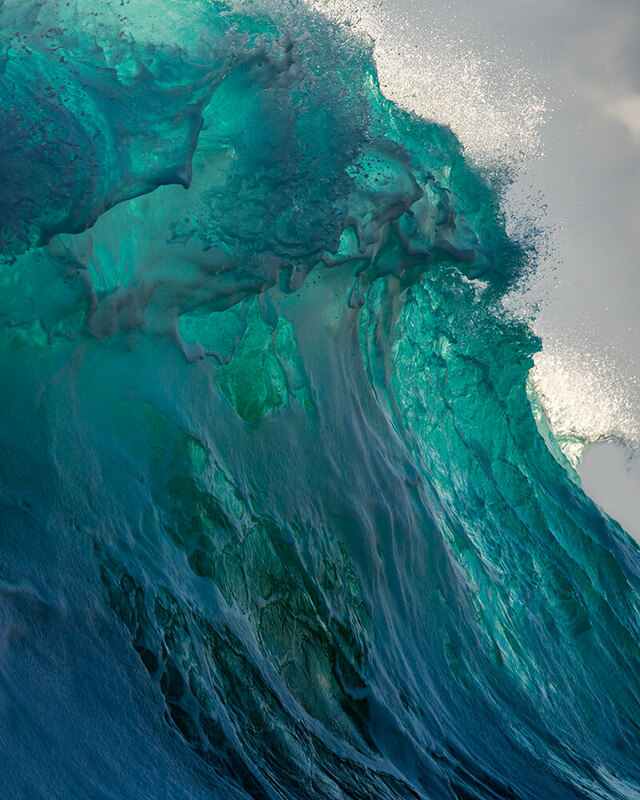 How did growing up in Australia form your relationship with the sea? It’s really all I’ve ever known. We’ve always lived near the coastline—most Australians do—and as a child, you tend to explore your immediate surroundings. For me, this was beaches, cliffs, and coves that dot the landscape of where I live. 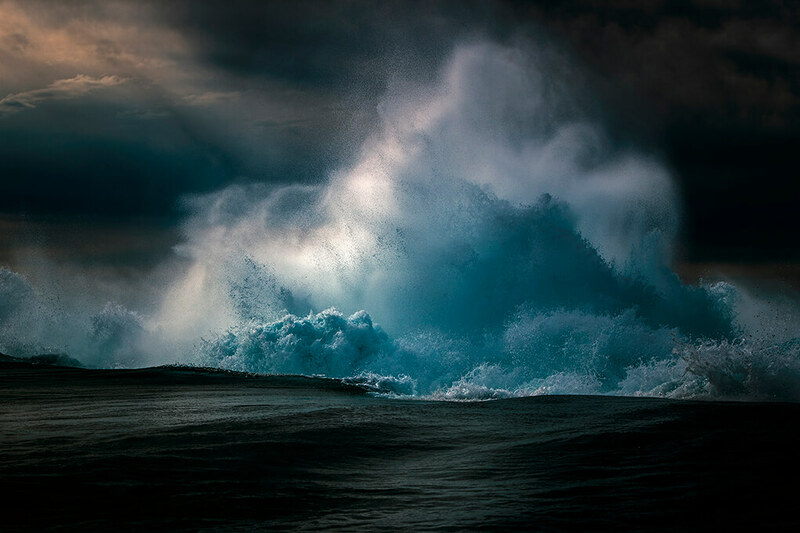 The Ocean has been the one single constant in my life. At any stage of life, at any time, during any emotion—it is there for me. You bought your first camera to document friends surfing. 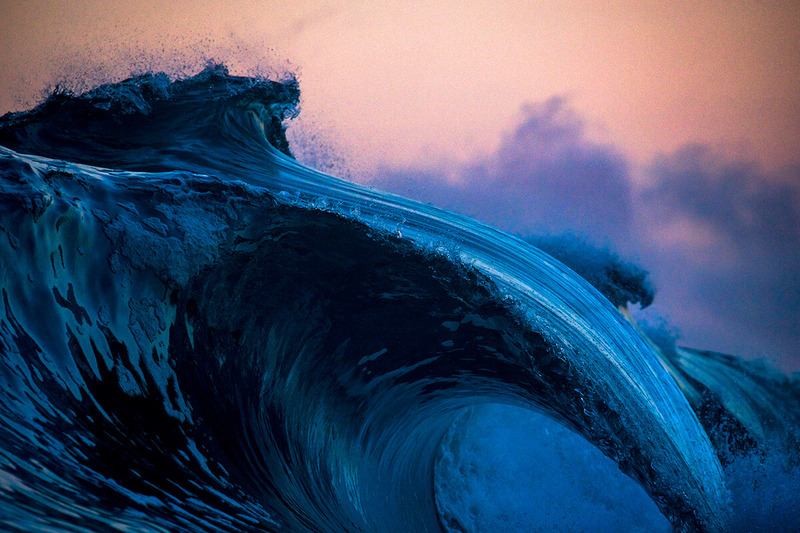 How did this evolve into just focusing on the waves? Looking back it was the entry point to waves. 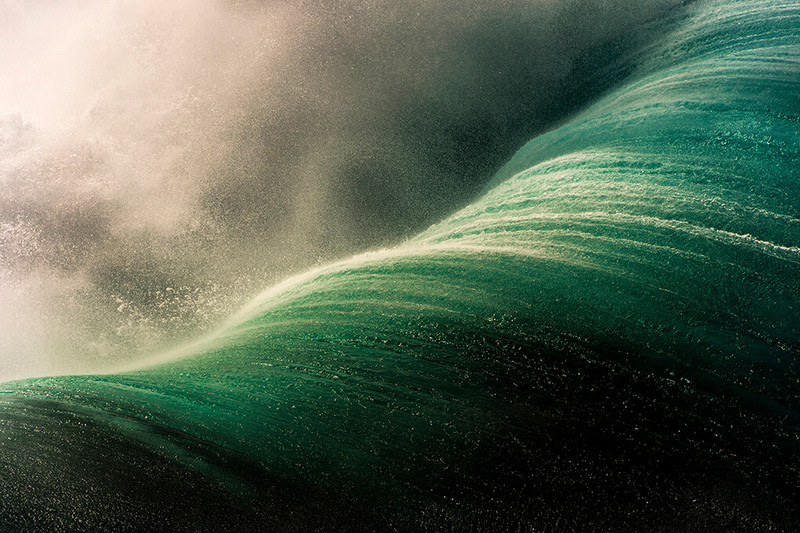 Even in my earliest work, the “human” element was only to give the wave scale and composure. The more I evolved in my work the more I concentrated on just how delicate and beautiful water can be. The shape it takes on, the textures, the “feeling” of it. 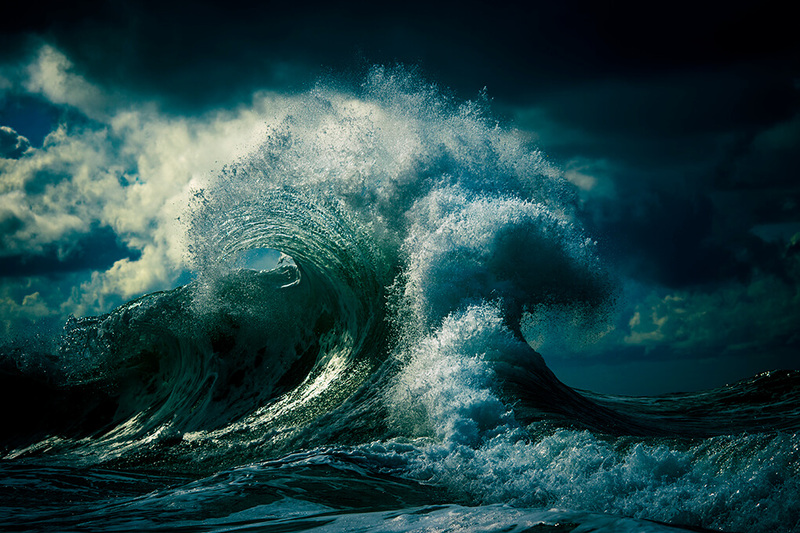 What is it that inspires you about waves? 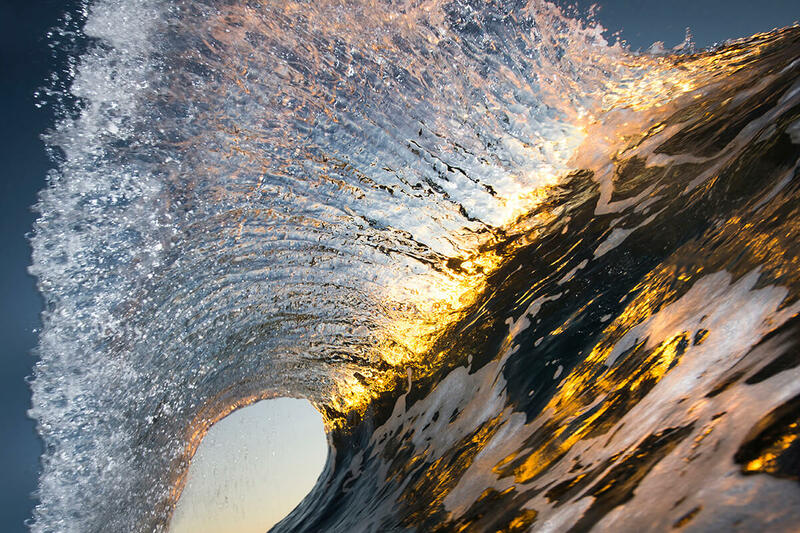 They are literal waves of energy that move through water and they never repeat themselves! No rewinding or second chances. All of this, along with its sheer beauty inspire me every day. How does your colorblindness help—or hinder—your work as a photographer? I think it helps by removing the “distraction” of color, allowing me to focus on contrast, tones, textures, and compositions. If I’d always seen the same way as everyone else, maybe my work wouldn’t be as unique. What’s your standard technique for going out on a shoot? The actual process of pressing the button to capture the image is usually three-quarters of the way down the list. Before anything happens. I try and do as much homework as I can about the area. 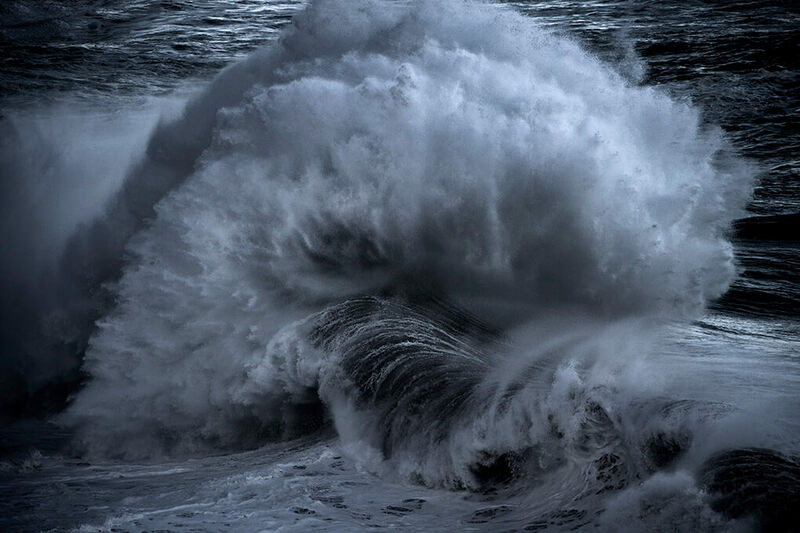 I’ll study a range of weather maps, keep an eye on the forecasted tides, and be watching high- and low-pressure systems to help understand the swell—all of these must be considered first. Sometimes it’s as easy as rolling out of bed and going for a swim though. Is there particular weather or lighting conditions you look for? I like the first and last light of the day the most. I’m working with horizontal light, either front or backlit, and I absolutely love clouds. They are like a big softbox in my studio. 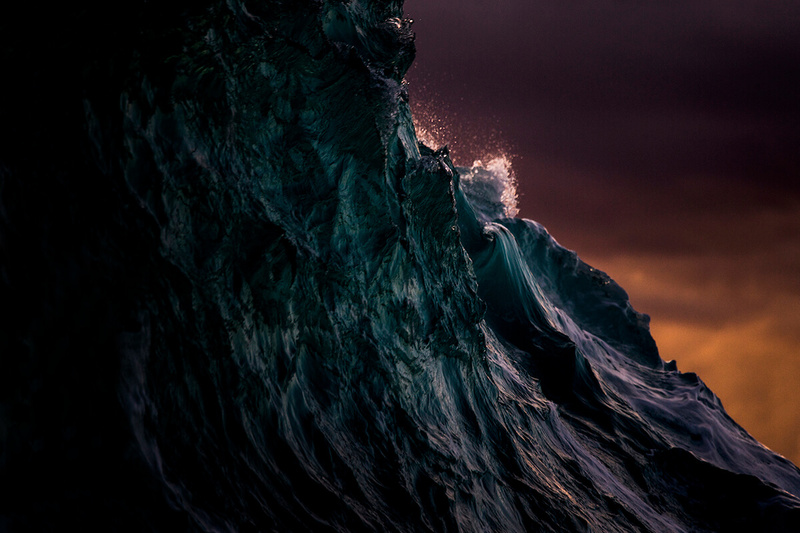 You’ve collaborated with Armand Dijcks on Elemental, which sets your work in motion. How did that collaboration come about and what was the most enjoyable part of working together? He is the very best at what he does, and a great human being too. I think in the era which we live in we’re almost like pioneers (i.e. the digital medium, the ability to share, social media). None of this would have been possible even a few years ago. That goes for the Cinemagraphs that Armand makes, too. It’s a new technology. I’m always hoping to evolve as a person and as an artist. These moving images just felt right. 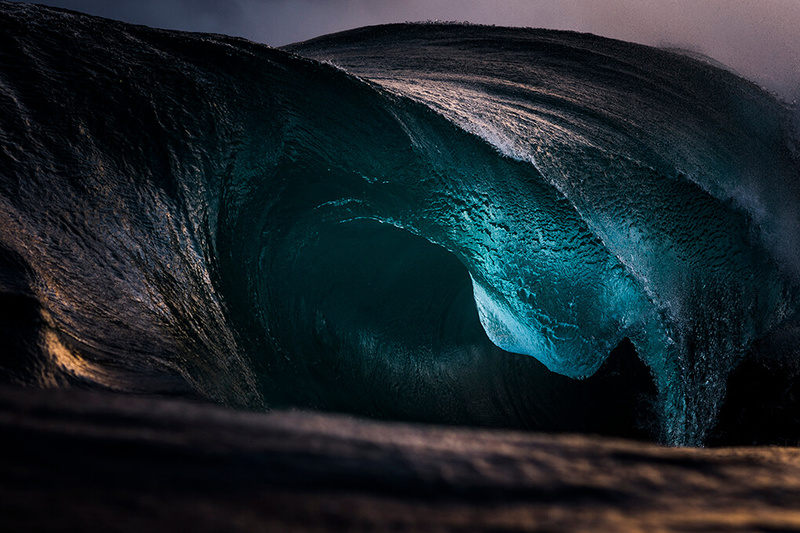 Ray Collins is an extremely talented photographer. You can see his passion for his craft some through in these photos! 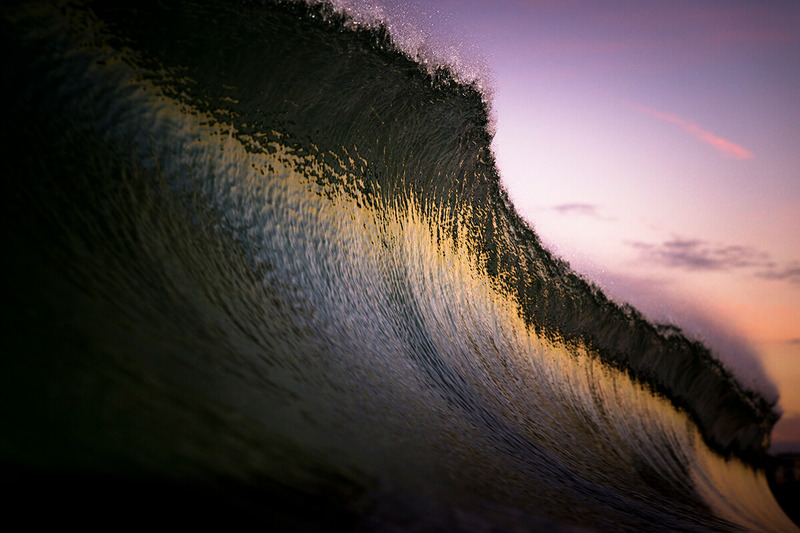 If you enjoyed the photography share this article with your friends on Facebook!